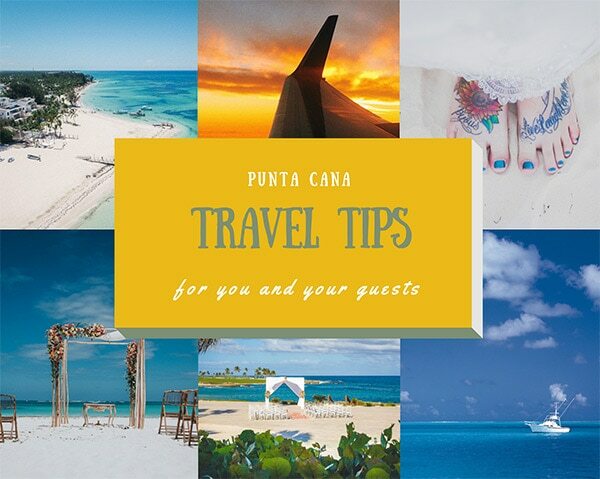 Punta Cana Photographer - Thank you! We’ll reply your email in the next 48 hours. 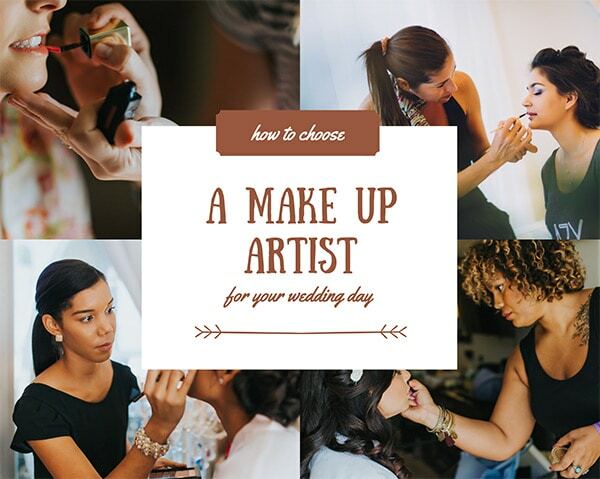 Keep reading, we’ll help you improve your Wedding Day! 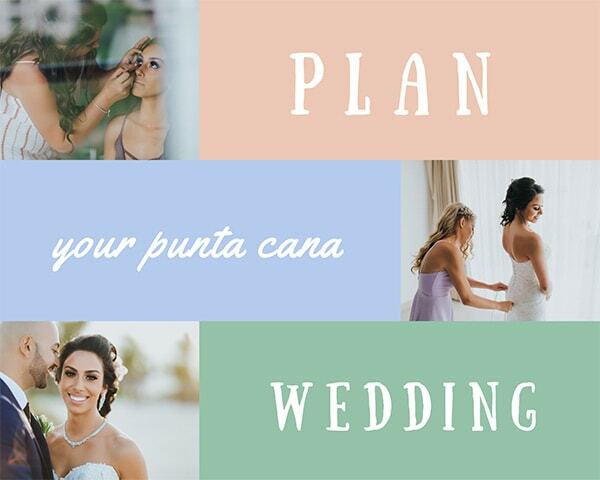 Have a look at what are our previous Brides are saying! My photographer was exceptionally professional with a creative eye for detail. 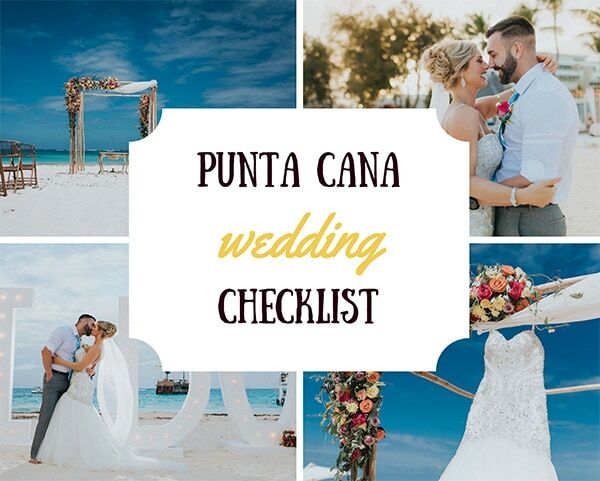 From planning and advising prior to arriving in resort to making the most amazing memories of our special day. Nothing was a problem and he made us feel so at ease. It was great that the photographer had such knowledge of the area, how and where the sun would be during the day and evening to create stunning pictures. My children loved having their pictures taken because it was made so much fun… I don’t normally like being in front of the camera but felt so at ease. I am so glad we chose your company you really are one in a million.